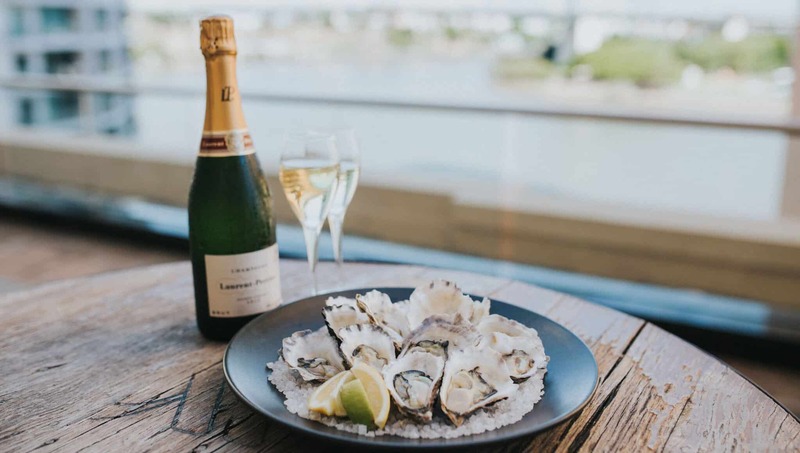 When a jewel in Brisbane’s hotel crown undertakes a $20 million refurbishment, there is a reason for loved-up couples to get excited. 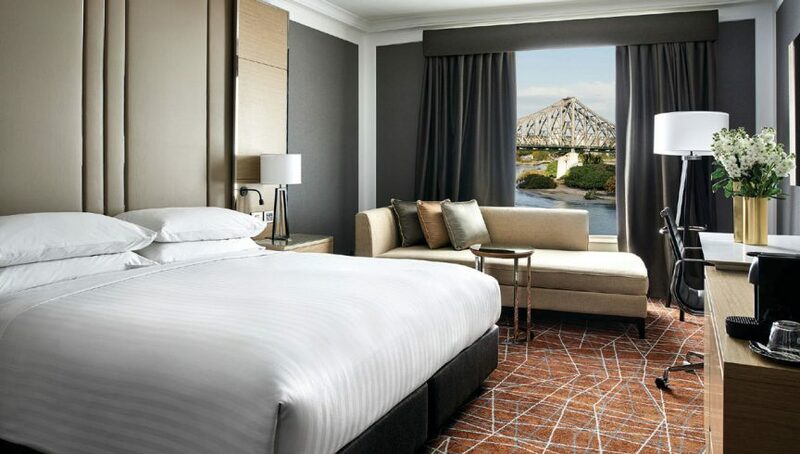 2018 has been a boom year for the Brisbane hotel scene with a bevy of new openings, yet it is the reinvention of the Brisbane Marriott (including its two floors of event spaces and award-winning restaurant, Motion Dining) that unveils impressive appeal to couples seeking a city-central reception venue. 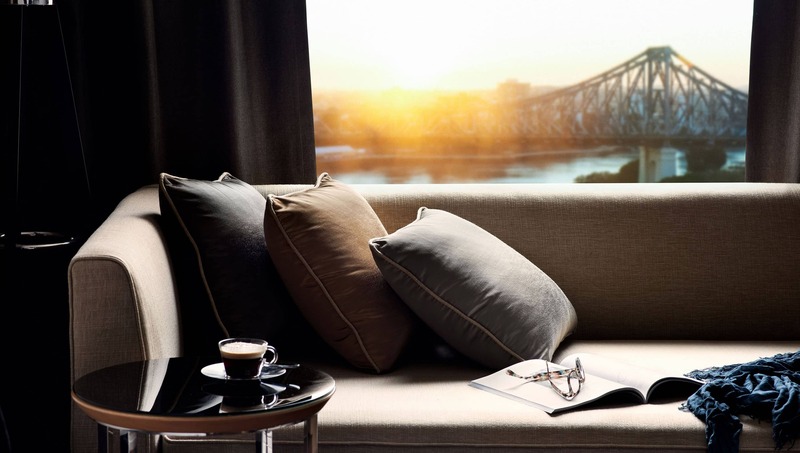 In the lead up to their 21st birthday, the hotel is busy revealing the true extent of their exciting revamp which extends to their executive lounge and 267 guest rooms and suites – including a Presidential Suite that is, well, fit for a President! 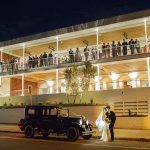 As a wedding destination, the Marriott Brisbane ticks many boxes. 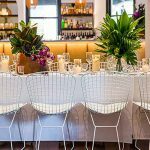 Food and wine high on your wedding hit list? You’ll love the gastronomical fare from the talented culinary in-house team. Have out-of-town guests? 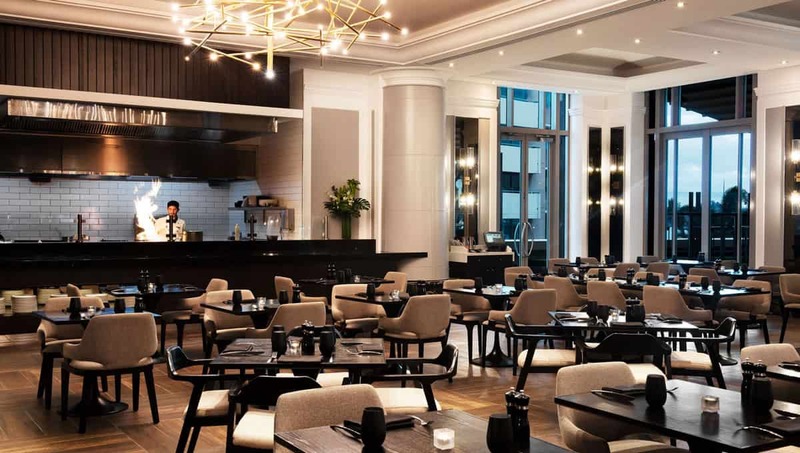 They’ll enjoy the prime CBD location and timeless luxury that is synonymous with the Marriott brand. Need help with the finer planning details of your reception? 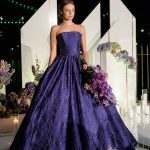 The professional in-house wedding team is only too happy to help. 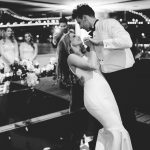 For the ultimate in five-star Brisbane city receptions, check out the Marriott Brisbane and their new 2019 wedding packages.